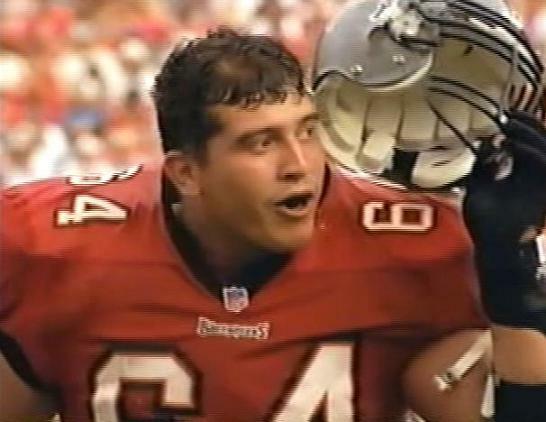 15 different players have worn the No.64 jersey for the Buccaneers but none have really distinguished themselves enough to prevent Jorge Diaz from taking the best-ever spot on account of his longevity. 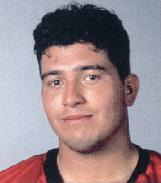 Jorge has gone on to make a successful career for himself in the media business in the Bay area after leaving football. 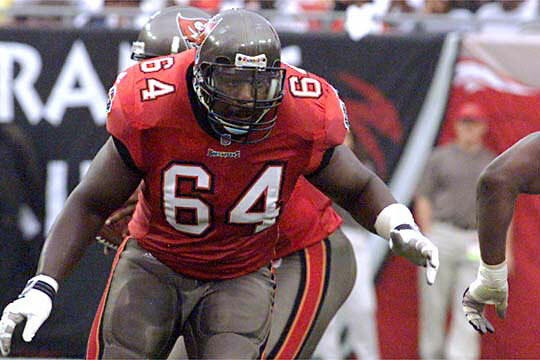 Randall McDaniel was well past his best by the time he signed on for two last seasons in Tampa Bay and I was tempted to go for Tim Ryan simply because he gave me a great interview when he played for the 1995 Scottish Claymores. The remainder of the 64s were real no names and this number may have had the most offensive linemen sporting it in a game but we are a long way from considering it anywhere near the best. Quentin Lowry is the only linebacker to have worn a number in the 60s when he joined the roster late in 1986 and all the 50s had been taken. The likes of Shearin and Thomas spent most of their Buc careers on the sideline watching plays unfold. 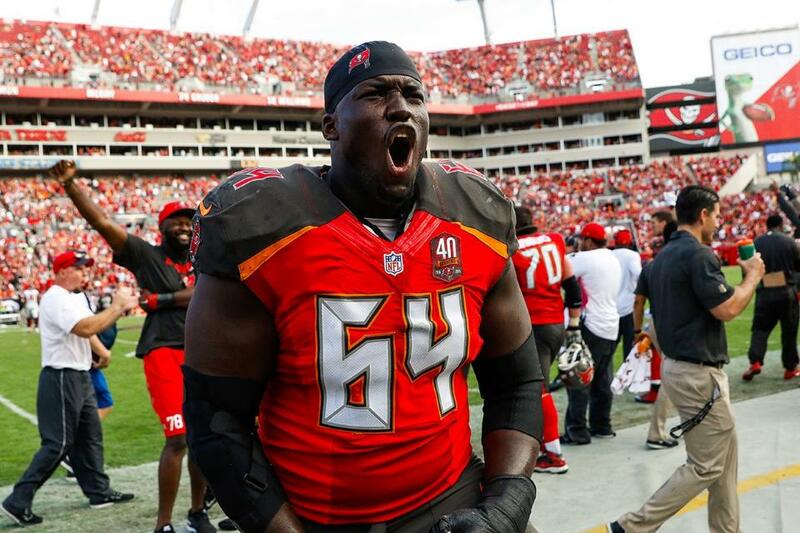 Kevin Pamphile has worn the number most recently and started for two years at guard but without ever doing well enough to take over the best 64 mantle from Jorge.